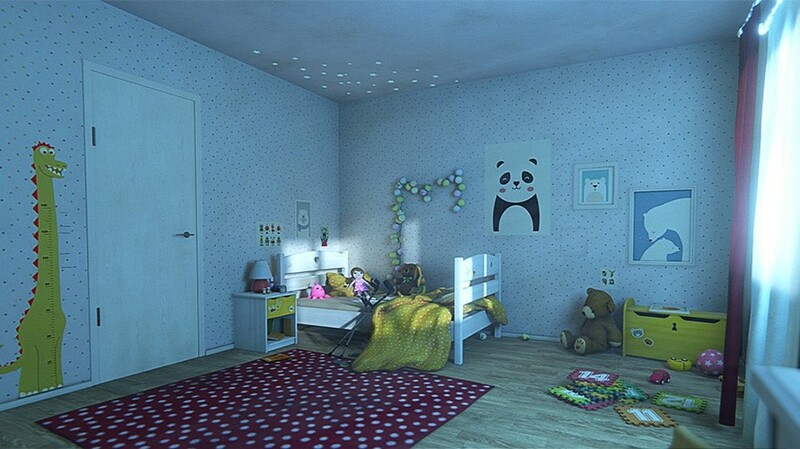 The organization created “Enter the Room,” an augmented reality (AR) experience in which participants witness the impacts of war by exploring a little girl’s room. After downloading the app, a doorway appears allowing the user to leave behind their familiar world and enter a colorful, toy-filled girl’s room. As the scenario unfolds, the room begins to change and reflect the turmoil outside. Drawings of war, medical supplies, and even a wheelchair appear in the room which slowly darkens from lack of electricity and falls into ruin. Seeing everyday objects most people have in their homes, aged by war or repurposed in disturbing ways and paired with the soundtrack of explosions makes the experience more relevant and leaves a haunting impact on viewers. The experience challenges people’s traditional image of war as users don’t see any violence, soldiers or other people.